There are an impressive amount of apps about and out of St. Louis, especially in the Innovation District. Some of the most memorable apps include solutions like where wifi hotspots are, how far a taxi is, the weather, news, happy hours, police scanners, bank shortcuts, restaurant orders, tickets and event updates, schools, and tourism. I have tried most of these first-hand in varying capacities. It’s been fun to watch the local business scene evolve and myself grow as a marketer to match. As the marketing landscape changes, so does the technology that supports it. One consistent theme is recognizing a gap and filling it. What you start out as doesn’t necessarily mean that’s how you end (Twitter, I’m talking to you, Mr. 280 Characters). Another app that develpoed with the market needs is Bonfyre. Created in 2011 by co-founders Mark Sawyier and Chris Dornfeld, Bonfyre began as a social communications platform, which was how I was first exposed to it several years ago. We even used it as our messaging app for New York Fashion Week and througout the years at the Midwest Digital Marketing Conference. Headquartered in St. Louis since they “hatched” (their joke; I can’t take credit) in 2012, Hatchbuck seems to be the creation of frustration - but in a good way. When you can’t find what you need, make it. 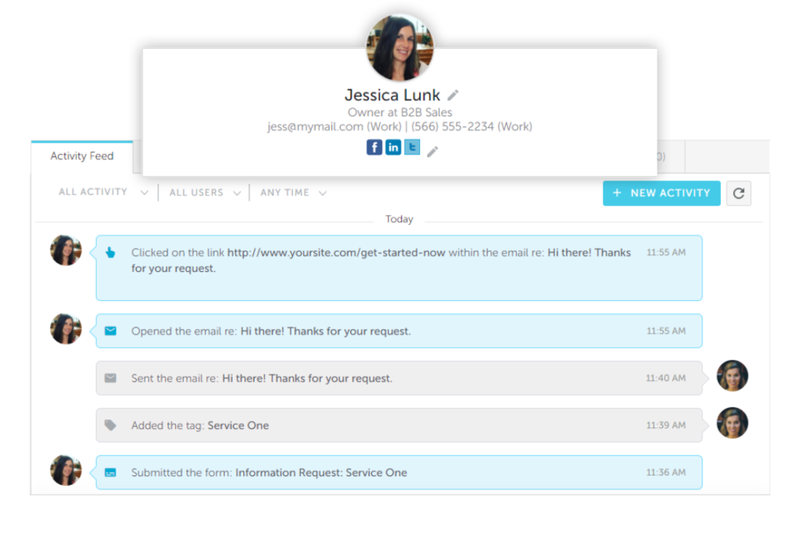 As a well-known CRM for small B2B businesses, Hatchbuck has an intuitive user experience, which I can say first-hand. Their customer support is out of this world. Like any CRM, taking care to set it up properly is crucial. When there is no style guide or record of what tags and triggers are set up, it gets messy. I stumbled across this article years ago, and while the video has since been removed, there is a fascinating overview in this CNET article. are,"And that is where the idea for Twitter came, was now we all have these cell phones. We had text messaging. And suddenly we could update where I was, what I'm doing, where I'm going, how I feel. And then it would go out to the entire world." Crazy, right? What could be right in front of your nose that could change the world? If you haven’t heard, you can accept card payments through your mobile devices. If you’re reading this, you’re probably more aware of this than some of my favorite vintage sellers, but I digress. 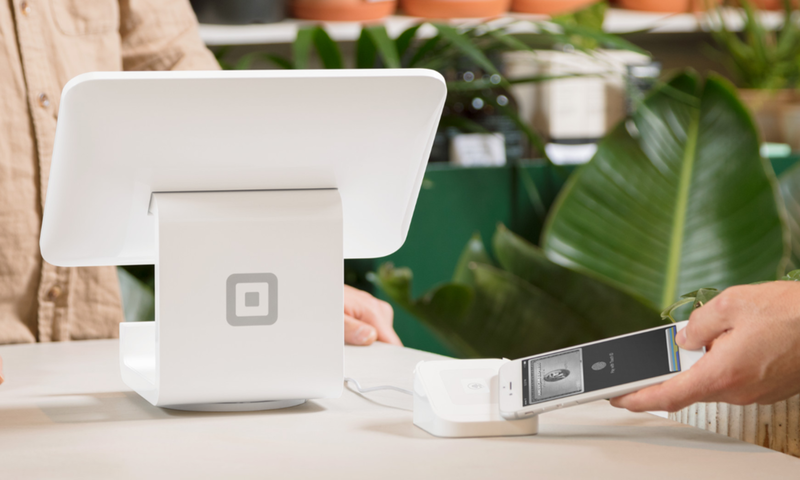 Square changed the way people shopped, sold, and shared money. Sidenote Story: I got my first Square in a swag bag at one of my first big St. Louis marketing events, the STL Tweets #STLIndex release party. While I can’t go on to see what I would rank all these years later as it has shut down, revived, and shut down again (gotta love/hate #StartUpLife), I do still have my original badge. And the best part is, Square announced earlier this year they are adding 300 new jobs to the local tech market! We really are the Silicon Prairie! “Square is proud to be from St. Louis and thrilled to expand our presence here, where we’ve exceeded our growth expectations thanks to the wealth of local talent," co-founder Jim McKelvey said in a statement as reported by the St. Louis Business Journal. "St. Louis is home to tens of thousands of Square sellers, and we’re thankful for the support of our city and state partners in furthering their growth and excited for what’s ahead." Who’s My Mutter approached me with the chance to try their app, and as someone who has seriously considered a Doggy DNA Test for quite a while, saving $75 seemed like a reasonable first step for anyone to take. I obliged, and while the app wasn’t perfect, I got a better sense of what my adopted dog is. Upon signing up, you can do up to 10 searches, so of course, I tried several times to test for consistency. Ivy ended up an English Shepherd, English Foxhound, Dog Breed, and a Beagle! I think what it was trying to say was she was extra special and undefinable, just like her mother. We are not quite ready for another dog so it was a relief when local shelters didn’t show any of those, but I can see why people would want to get two dogs that have similar characteristics (like activity/agression levels, food/treats sizes and types, pure vanity, etc.). While I didn’t have to pay the $4.99 for the app, I actually would use this as a first step before investing in the Doggy DNA test. We knew there was some Shepherd, maybe some Collie, but to see English Shepherd and English Foxhound come up was very interesting and gave us a starting point! Do you have a lazy dog? This device will tell you. This brand caught my attention when I would see the striking founder, Betsey, around a friend’s office with the cutest dogs. I learned about WonderWoof and was intrigued ever since. This is a GPS-enabled activity tracker that also helps remind caretakers of important updates, like when time to take a dose of medicine. This might not technically be an app, but the St. Louis roots, innovative story, and substance behind the style make it a worthy tool for whatever pup you try Who’s My Mutter on. Have I missed anyone? Have you tried any of these apps? What was your experience? Leave me a note in the comments below.